Dear Friends for Life: When was the last time I experienced pain? When was the last time I felt “Excruciating Pain“? These are questions that ran through my mind as I read the article “Medical Expert Confirms Unborn Children Feel Excruciating Pain During Abortions” by Dr. David Prentice of the Charlotte Lozier Institue. People feel pain. Newborn babies can feel pain. Fetuses can feel pain. There is no pain button which suddenly switches to “on” or “off” during the journey through the birth canal. “To feel pain” is a life long process for a human being. 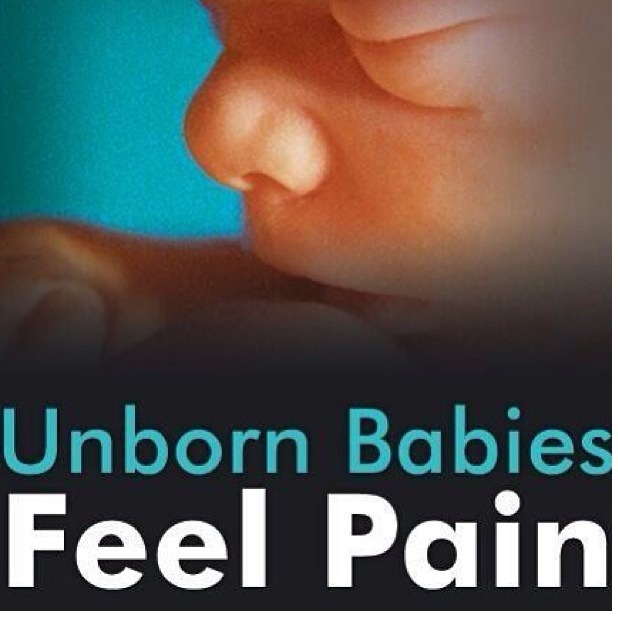 The only question is when do fetuses feel pain? Imagine a “suction curettage” surgical abortion procedure for an unborn child. The abortionist attaches a tubing to a suction machine. Suction pulls apart the fetus’ body and out the uterus. After suction, the doctor and nurses must reassemble the fetus’ dismembered parts to ensure they have all the pieces. Now imagine a “suction curettage” surgical procedure for an adult. The doctor attaches an adult-type of tubing to an huge suction machine. Suction pulls apart the adult’s body while passing through the tubing. After suction, the doctor and nurses reassemble the adult’s dismembered parts to ensure they have all the pieces. Why doesn’t this same type of reaction occur for ‘Unborn Children Who Feel The Same Type of “Excruciating Pain” During Abortions’? In our day, Communism and Nazism are symnomious with evil, the misuse of power and hating humanity. In the Old Testament, Babylon symbolizes the forces of evil opposing God. It tried to create a world that doesn’t need God. This spiritual Babylon is alive and well today. 1 Cor 2:12 calls it the spirit of the world, ie. any spirit that attempts to displace God from our lives and put something in its place, like killing unborn babies. It has as its aim to enslave humanity with false freedoms and to demand unswerving allegiance from each one of us. Another question may be asked: What separates civilized society from ancient society which performed child sacrifices, eg. The Inca culture. Child sacrifice is the ritualistic killing of children, a form of human sacrifice to please a god in order to achieve a desired result. Who is this god of 2015? What desired result does this social current mentality want to achieve? Yes, “Excruciating Pain” thrives in 2015. 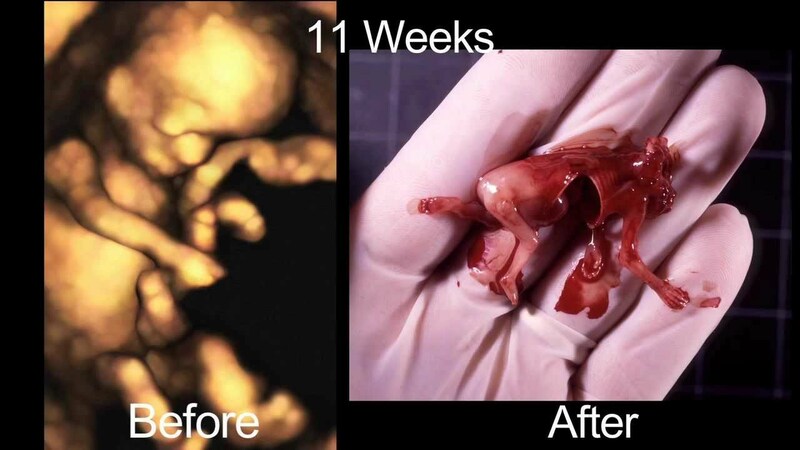 It’s procedures have been refined, yet the pain experienced in each abortion is the same. The Roman Catholic Church has consistently condemned abortion – the direct and purposeful taking of the life of the unborn child. Catholic Christians believe that all life is sacred and the taking of innocent human life, whether born or unborn, is morally wrong. The Church teaches, “Human life is sacred because from its beginning it involves the creative action of God and it remains for ever in a special relationship with the Creator, who is its sole end. God alone is the Lord of life from its beginning until its end: no one can under any circumstance claim for himself the right directly to destroy an innocent human being” (“Donum vitae,” 5). 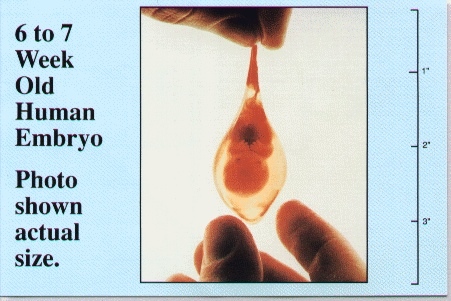 Abortion, the direct killing of an innocent human being, is always gravely immoral (The Gospel of Life, no. 57); its victims are the most vulnerable and defenseless members of the human family. Anyone who’s watched The Silent Scream will see the baby trying to escape the suction machine. How is this different than the MEDIEVAL days of being DRAWN AND QUARTERED? The only difference I can see Lorrie is that in the medieval days it was done in public, today it’s performed behind closed doors. With the millions of abortions, I wonder if those involved really are aware of what they are doing? The pain directly inflicted on innocent human life? How is it possible not to be aware?